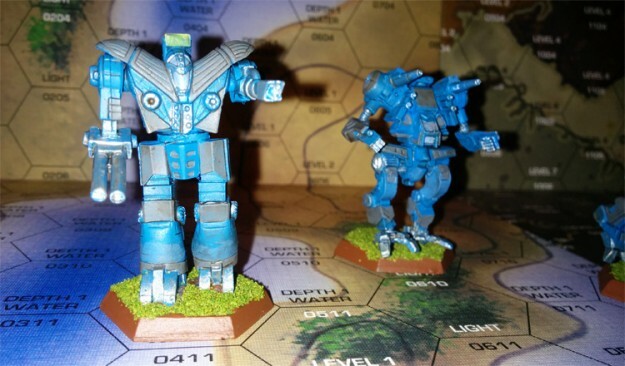 I recently found myself with three leftover Clan ‘Mechs. They didn’t make it into my Ghost Bear or Jade Falcon forces, so I sat them on the shelf and started looking through Clan RATs (Random Assignment Tables) from a few different books to see what kind of theme of which they might be the start. After a little bit of searching, I came upon an opportunity. 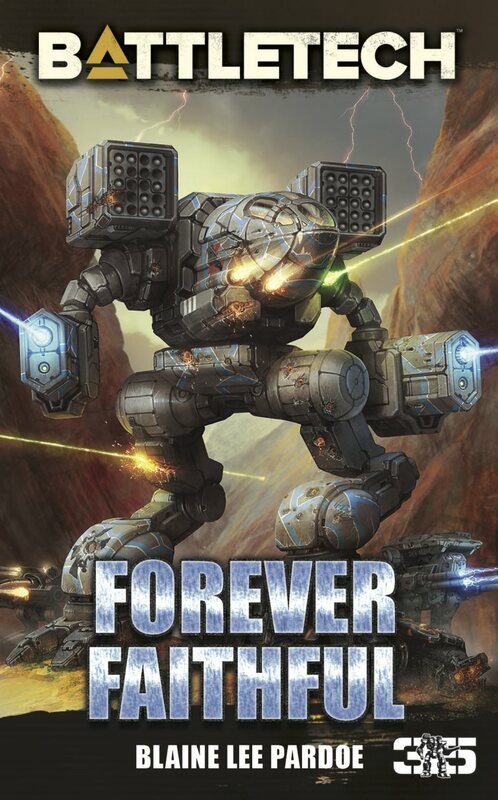 One of my favorite OmniMechs since I first saw it is the Savage Coyote, but not really having much of an interest in the Homeworlds Clans, I had never had the opportunity to pick one up. The three ‘Mechs for which I was trying to find a home were a Guillotine IIC, a Highlander IIC, and a Timber Wolf from the latest Intro Box Set. 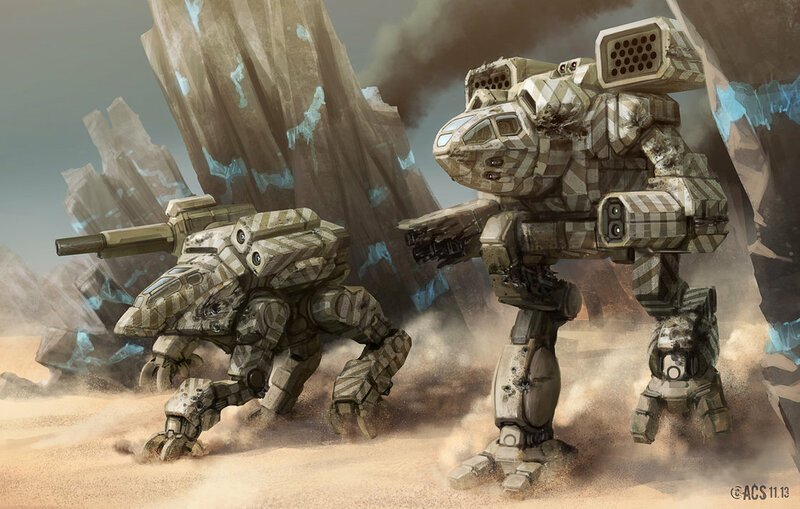 Seeing all of these ‘Mechs on the RAT for Clan Coyote, I saw my chance to finally get a Savage Coyote, and I immediately went to Iron Wind Metals’ website to see about filling the remaining spots in what was now designated as a Clan Coyote Star. The Savage Coyote was an easy pick, and though I had to pay the archive fee, I thought the extra price would be worth the payout for the project. The remaining spot in the Star came down to a choice between two ‘Mechs, a Rabid Coyote and a Septicemia. I like both ‘Mechs a lot, and I really wish I could have added them both to the roster. 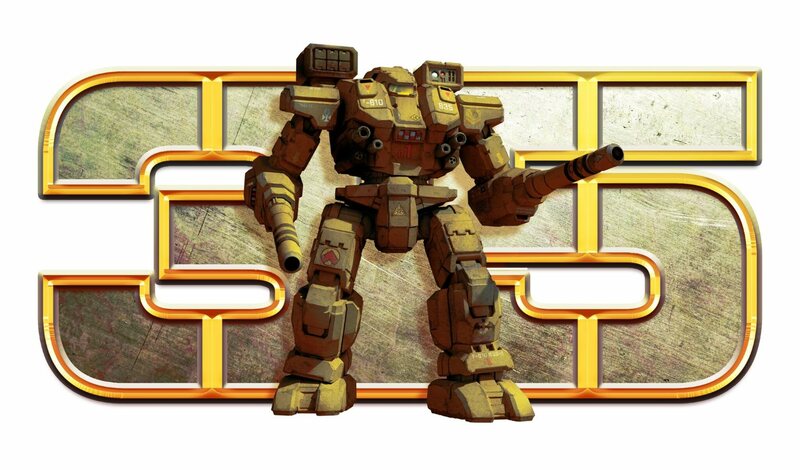 But I only needed one of them, so I did a little re-reading about Clan Coyote and ultimately came to the conclusion that the Septicemia was the better ‘Mech to fill the spot. I liked it more for a few reasons. First, it contributes to the Star being a little heavier overall, which is a Clan Coyote trademark. 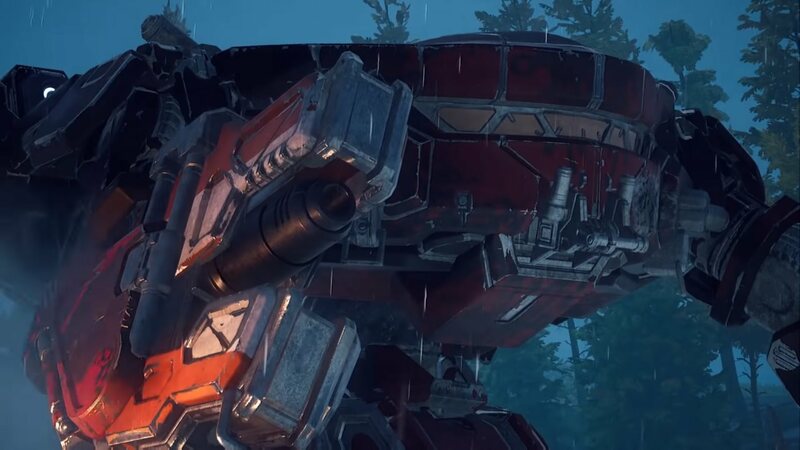 Also, it put the composition of the Star at three OmniMechs and two BattleMechs, also a hallmark of Clan Coyote, who is known for fielding a large percentage of OmniMechs. Also, I really liked the idea of throwing in the slightly controversial design. 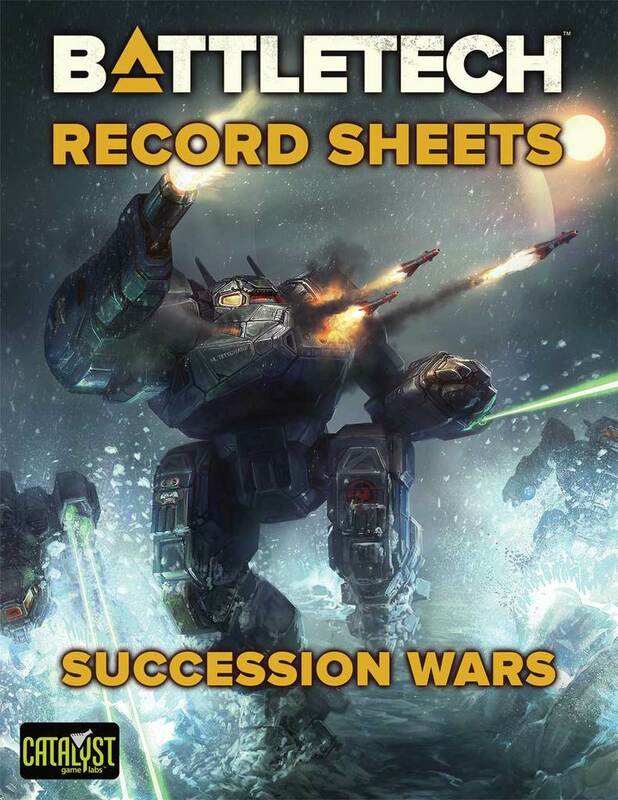 Being associated with the Society, the Septicemia (also known as the Pariah) is the only ‘Mech chassis associated with the Society that is still approved for use by the Grand Council after the Wars of Reaving. All of this culminated into placing a minis order from Ironwind Metals and a small hobby supplies order from The War Store. I am not a master level painter. 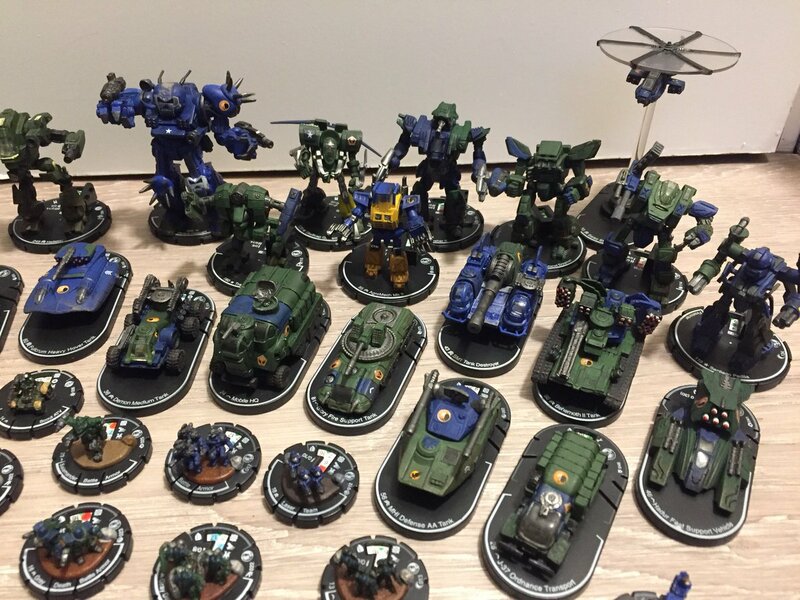 I usually paint for what I consider to be “tabletop standard,” so for the more serious hobbyists and painters who may read this, I know I cut a lot of corners (I don’t mind mold lines! ), don’t pay attention to enough details, and rush through several steps. 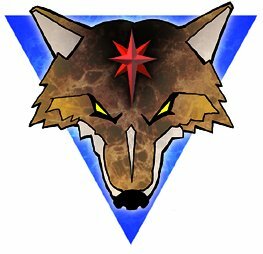 Here, along with pictures, is the story of my Clan Coyote Star Project. The first step was to get them put together and primered. I used the Army Painter Primer and Basecoat in Crystal Blue for this step. My plan was to use Army Painter’s Quickshade product for this project, so I counted the spray primer as the basecoat for these models and did not paint on an extra coat. As you will see in the next few pictures, I use a Hobby Lobby brand acrylic paint for my miniatures. In this step, I picked out the parts that I wanted to be metal as well as applied grey and a few other colors to match the chosen scheme. The Silver color was a bit brighter than I would have liked it to be, and I was curious to see how the Quickshade would tone it down. The paint scheme for the Star is derived from Clan Coyote’s Alpha Galaxy, with the noted exception that I did not include the double stripe that is usually painted down the left torso and leg of each ‘Mech. After doing a rather bad job on one of the minis and having to cover it up, I decided that I did not have the patience to try to do that part of the paint scheme well, and I skipped that part of the scheme in order to have the minis look a little better. This was the part of the process about which I was most nervous. I had never used Quickshade before, but I did know one thing: I was not going to dip the minis. I elected instead to paint it into the minis, and I ended up letting them dry for over 48 hours. I’m sure they would have been fine with the recommended 24 hour drying period, but I was unable to get back to the project for two days after this step. I was very pleased with how the Quickshade worked, giving a good, worn shading effect to the models. After some basic basing, which included just painted the bases brown and using some simple flock, I applied a coat matte varnish. I didn’t use the Army Painter matte spray, just some generic spray that I’ve had around for a while, but I don’t think the result was any different. The matte varnish muted the shiny Quickshade nicely, and I think the minis turned out looking like I spent far more time on them than I did. Overall, I am very pleased with how this project turned out. I will probably take a little more care as I launch into painting my other units, but I am not at all disappointed with anything about how the Coyote Star turned out. I do plan to order decals for these ‘Mechs, so at some point in the future they will have Clan Coyote markings. It’s just a matter of getting them ordered and in, but for now, I’m considering the project completed. Painting minis for the tabletop can be a daunting task, but I hope that I demonstrated that it doesn’t have to necessarily take a massive amount of time and effort to achieve good looking results that will make for great games on the tabletop whether playing on hex maps or tabletop terrain. 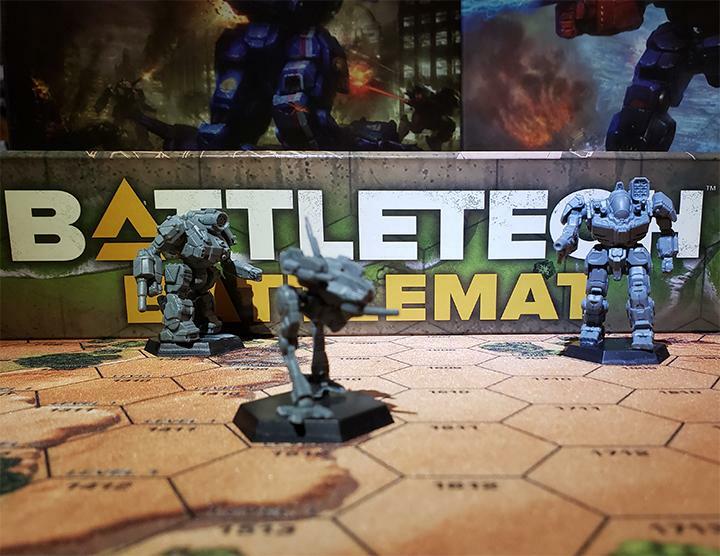 This entry was posted in Miniatures and tagged BattleTech, Clan Coyote, Clans, Miniatures, Painting on 2014/06/18 by Dave Martin. The models are looking good, but a little indirect lighting will help them look even better. Is there a reason why the Pariah has come to be associated with Clan Coyote?